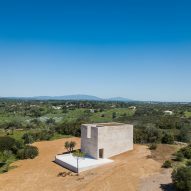 One of the world's best-known architects, Siza ranked at number 91 on Dezeen Hot List 2017. 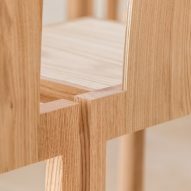 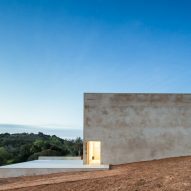 Although the past few years have seen him start to build up his portfolio abroad, he is most celebrated for projects in his native Portugal. 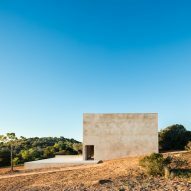 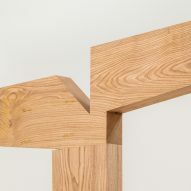 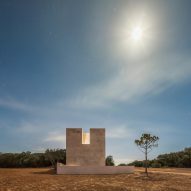 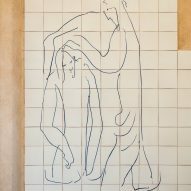 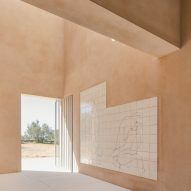 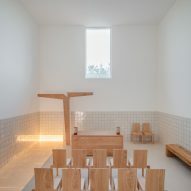 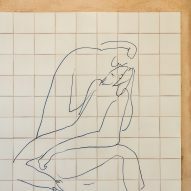 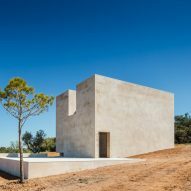 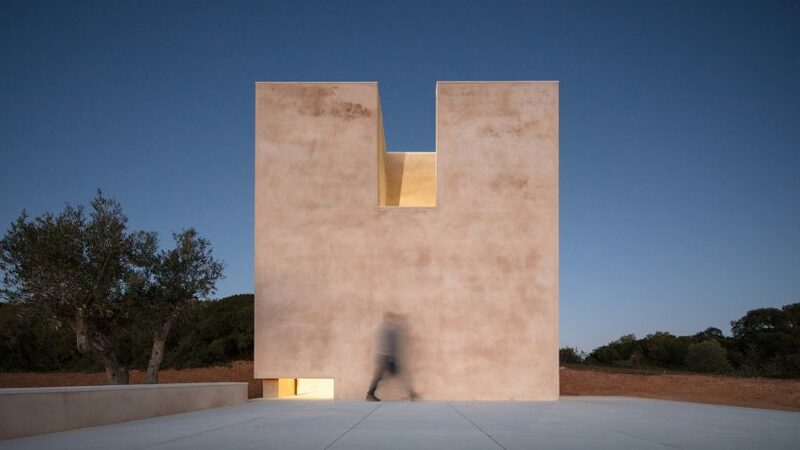 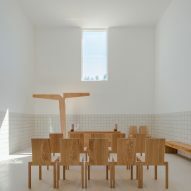 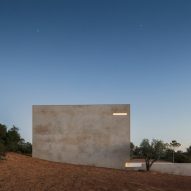 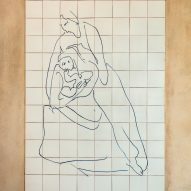 His other recent completions include the Nadir Afonso Foundation in Chaves and the overhaul of the Municipal Museum Abade Pedrosa in Santo Tirso.